We’ve gotten accustomed to the idea of vehicles having two or four wheels. However, not all vehicle designers are so restrained in their ideas. All of these conveyances are unique because of their lack of the conventional wheel count, making do (and even making a scene) with just one or three. 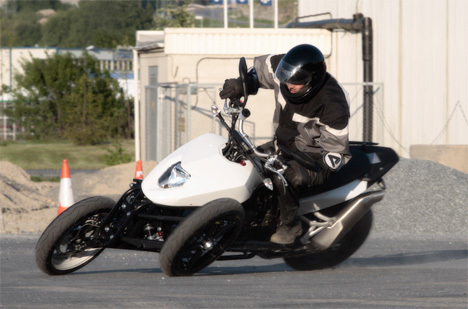 What’s the easiest way to make a motorcycle safer? Add one more wheel, of course. The Leanster from Brudeli Tech is a strange-looking bike that lets users make incredibly tight turns without the danger of falling over. The Leanster is somewhere between a motorcycle and a four-wheeled ATV, but somehow managers to look cooler than both. It wasn’t long ago that unicycles were reserved for the likes of circus performers. 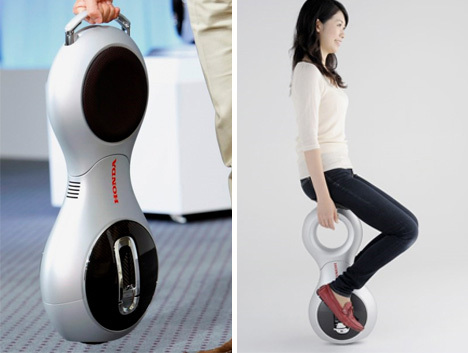 But this Segway-like motorized unicycle from Honda, called the UX-3, brings the unicycle firmly into the consumer market. 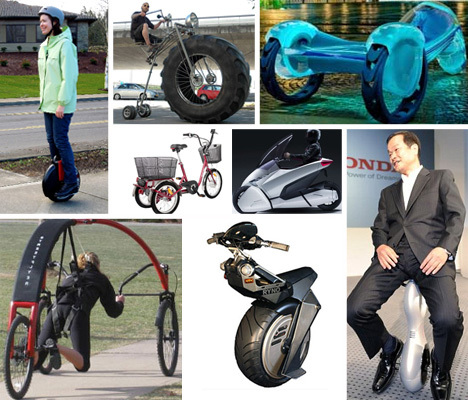 It’s driven like a Segway, so all you have to do is sit down and lean slightly to tell it which way to go. It might take a little while to figure out how to ride the UX-3 without tipping over (or feeling like you’re about to), but once you master the trick you’ll never want to walk anywhere again.